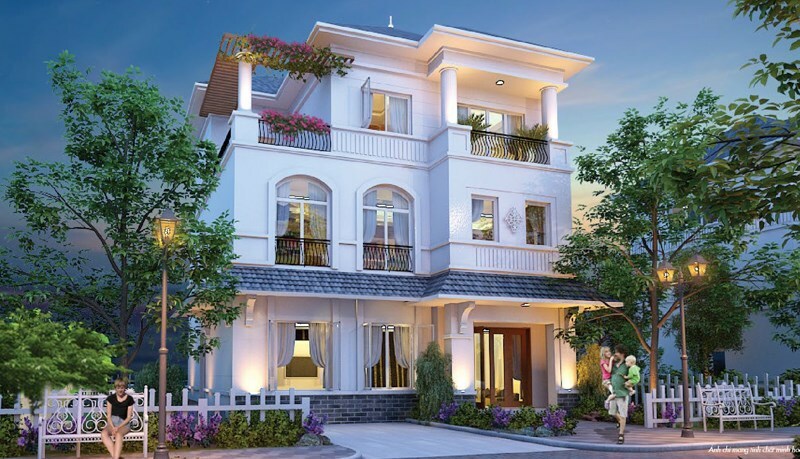 Inspired by Central Park in the world's mosy famous park in New York City, with a total area up to 43.91ha, stretching over 1km on the banks of Saigon River, Vinhomes Central Park urban promises to bring a perfect living space in harmony with nature and 5 star living standards which creates true values of life and deserves as the most modern and hig-end urban area in Vietnam. + Railway: next to Ben Thanh - Suoi Tien Metro No. 1 Line at stop No.5. 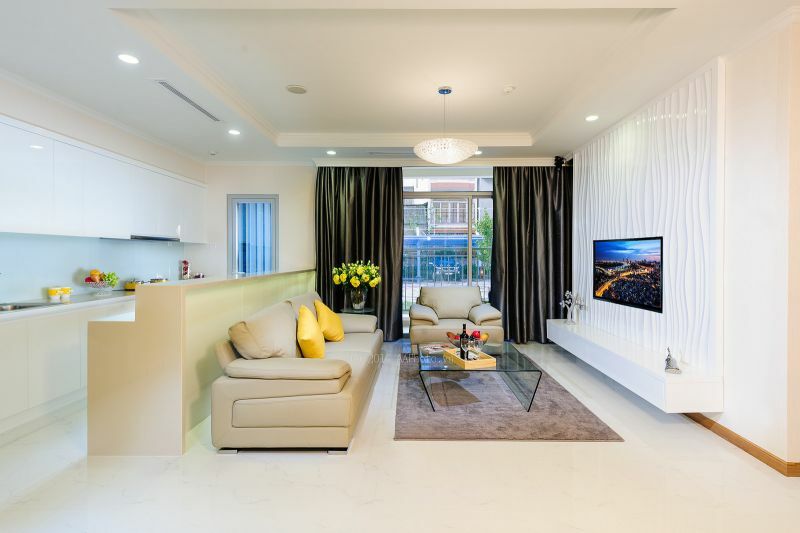 Vinhomes Tan Cang was constructed with 17 apartment buildings and 1 commercial building with 38-50 storeys, apartment areas from 53.4 - 160m2 including 1-4 bedrooms. All apartment buildings are sdesigned to optimize living space, get the best of wind and natural light, and space cool in summer. - The investor Vingroup has openedl Central 1-2-3 and Park 6 for sale. Expected handover in Quarter 4/2017. - International Hospital Vinmec (utility in the project): 5 star hotel standard with hundreds of the most modern clinics and treatment in HCMC. - Vincom Mega Mall: with spacious area in basement and ground floors, divided into several areas: food court, shopping mall, supermarket ... which converges many types of restaurants in the world. - Green parks and large lakes along Saigon River. 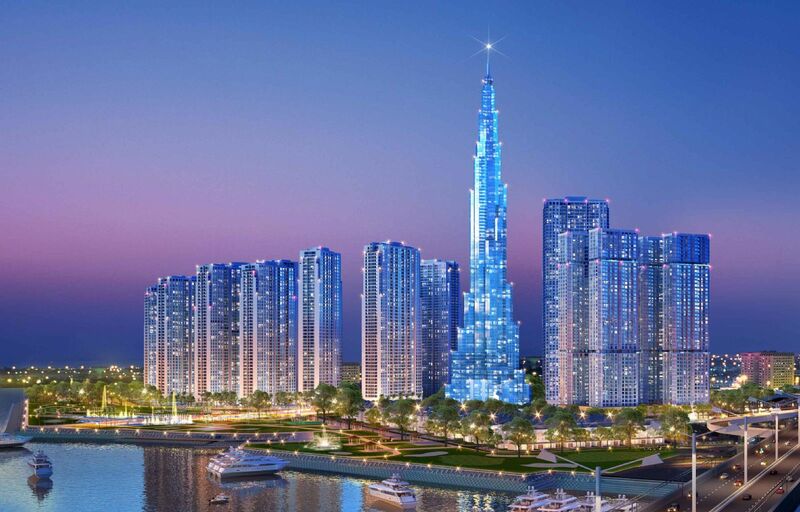 Vinhomes Central Park includes 17 apartment buildings are numbered differently from C1 - C7 (Central Towers), P1- P7 (The Park), L1-L6 (Landmark) and Landmark 81 with 38-50 storeys. - Family services (in 5 star standard) include: cleaning, industrial cleaning, laundry, tree planting, tree caring and weeding and garden tending. - Supporting for property leasing and tenant management on behalf of the landlord.